Change means the courage and determination to let go off something from the past and to preset oneself with a new styling. The spring / summer 2009 season promises this change and comes with good mood and intense attitude toward life. 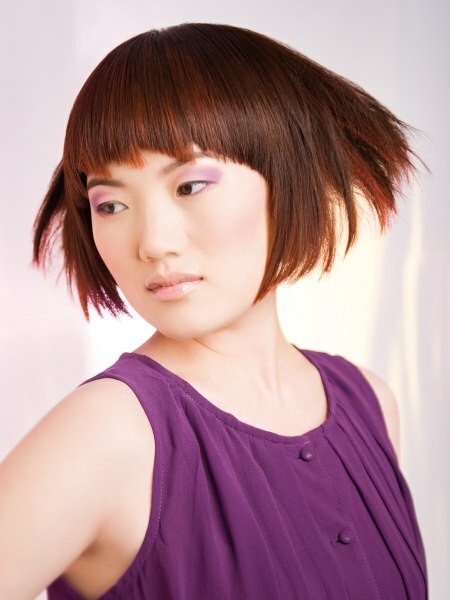 The J.7 cuts offer trend proven hairstyles from short to curls and all the way to bangs in all variations. FREE YOUR SILENCE was made for the fashion courageous, who say "yes" to extraordinary and versatile styling. 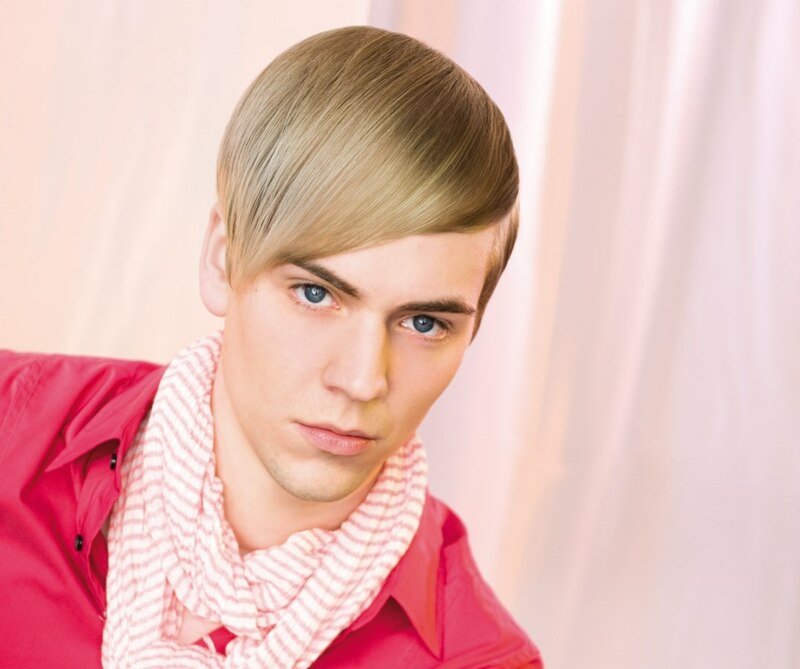 Colors from red to blond hues are found again in this collection and automatically draw all eyes towards them. The range shows many facets and includes it all - from short to long. The basic shape is geometrical and softly textured in itself. The cutting lines are worked out in horizontal sections. The lifting angle determines the grade of the layering. 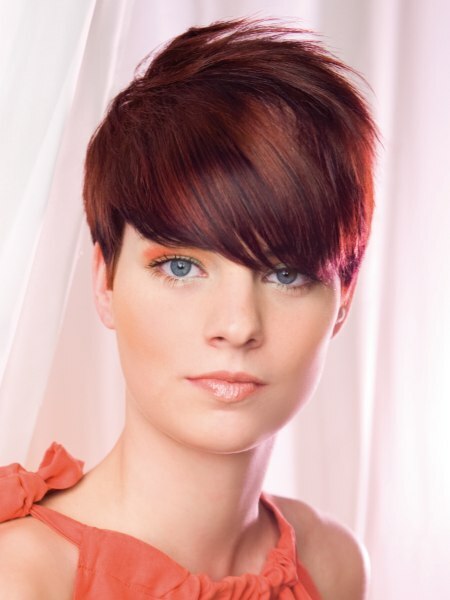 The crown is worked through in a straight layering to achieve much texture. 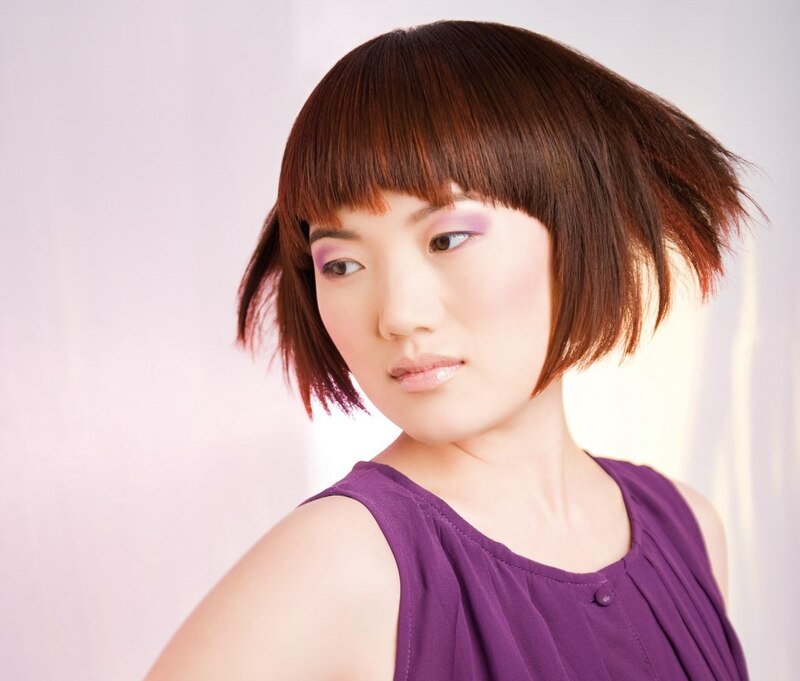 The bangs can be created in all lengths and with texture. 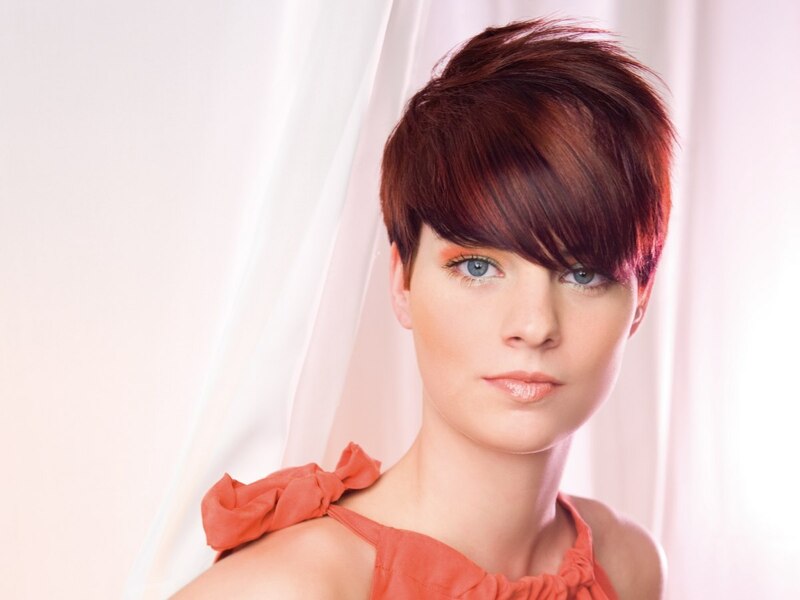 The collection offers two main color groups: "the reds" and "fairy blonde". The work is done using minimalistic techniques. Therefore coloring effects from "break" to "flow" can be used. The emphasis of this collection is in the styling that can be elaborated with several tools. 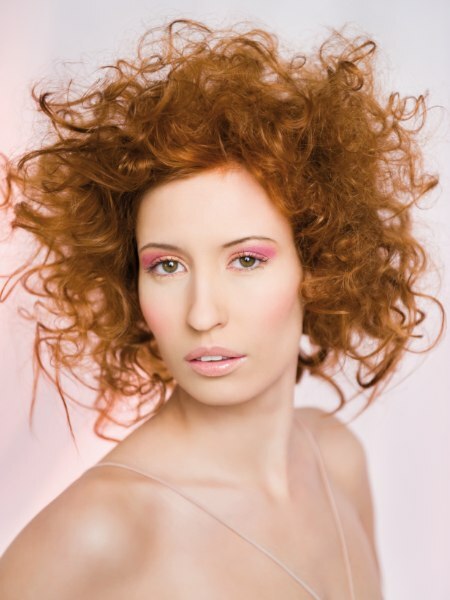 The style statements for this collection are sleek, curly and textured. Important tools are: flat iron, crimping iron and curling iron.